Welcome to the first installment of MultiGP Mega News. 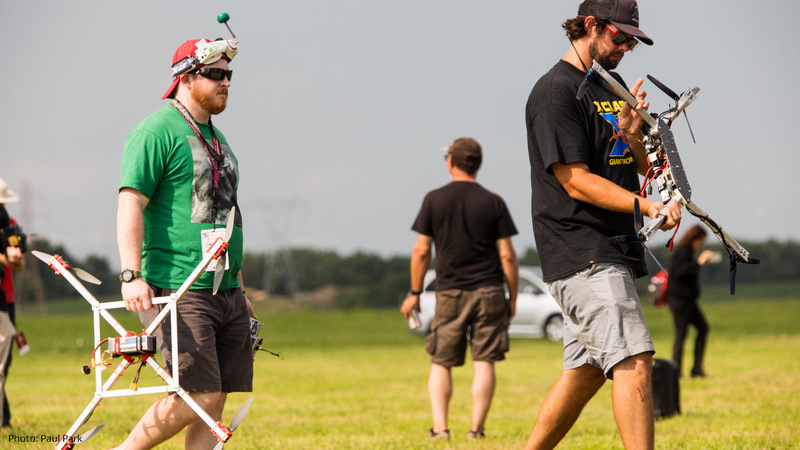 Featuring giant-sized drones between 800 and 1050mm, MultiGP Mega Class joins Tiny Whoop, Micro, 3S, 4S and Open as the latest addition to the roster of MultiGP classes. Mega Class drones are big, loud, and tons of fun to fly and to watch. Along with their added size and power though comes some added risk and a need for added safety precautions. 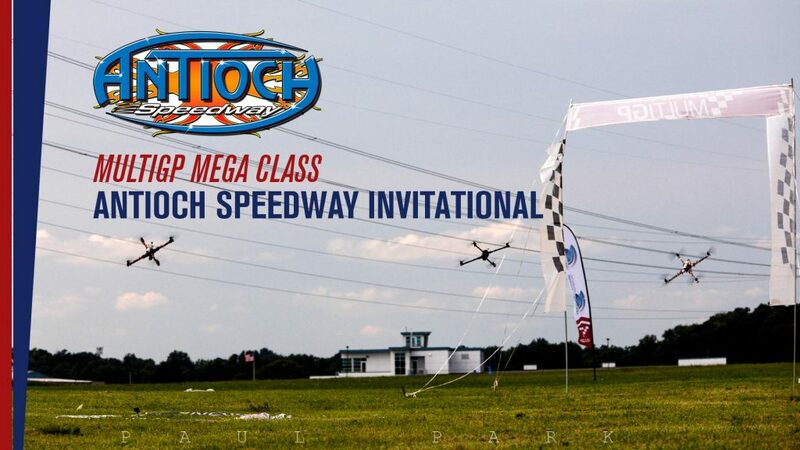 With the first ever MultiGP Mega Class Speedway Race, the Antioch Speedway Invitational on May 18th, hosted by MultiGP Tier 1 chapter 415FPV. With the speedway located on the Contra Costa County fairgrounds, this race is running during the county fair and features Mega Class giant racing drones as a full division alongside Sprint and Stock cars, so it’s sure to draw a crowd to the stands. Mega Preferred Parts and Build Guides, with lots of great info on what components to use and how to build your Mega Class rig. It’s time to start building your first Mega rig, and MultiGP will show you how!